Hey everyone, Flobo here (naturally). Once again, we are going to talk about the creation of entertainment, no matter what medium you are most comfortable with. As always, this blog takes more of a writer’s approach, but you can apply everything we talk about across many platforms. Or “bang” for the buck, if you’ll allow me to be punny. I guess Quentin Road was “too Brooklyn” for them. 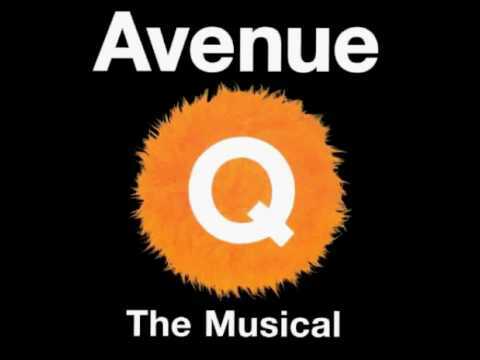 Last night I had the pleasure (for the second time) in watching the musical “Avenue Q” live. Unlike my first experience in London’s theater district, this production was shown in an academic theater in Fullerton, CA. Though the venue was small (but still considered “Off-Broadway” going by the seat counts), they gave a show very comparable to the bigger one I watched six years prior. This coupled with the fact the tickets were about one fifth of what I paid, I felt as if I got more than my money’s worth. If you hadn’t seen the show the best way (and often most common way) to describe is: Imagine if the writers of South Park did an episode of Sesame Street. Spectacle: Getting people to ooh and ahh. Or to use a more accessible example: Do you guys remember “Transformers: The Dark of The Moon”? Well, I don’t, even though I was dragged there opening night. One thing stuck with me though. The last action sequence was damn near forty minutes long, and after which I was utterly exhausted. I found myself not caring which team of robots would come out on top. In that case, it was way too much. A movie about toys had no business being the better part of three hours long. None! 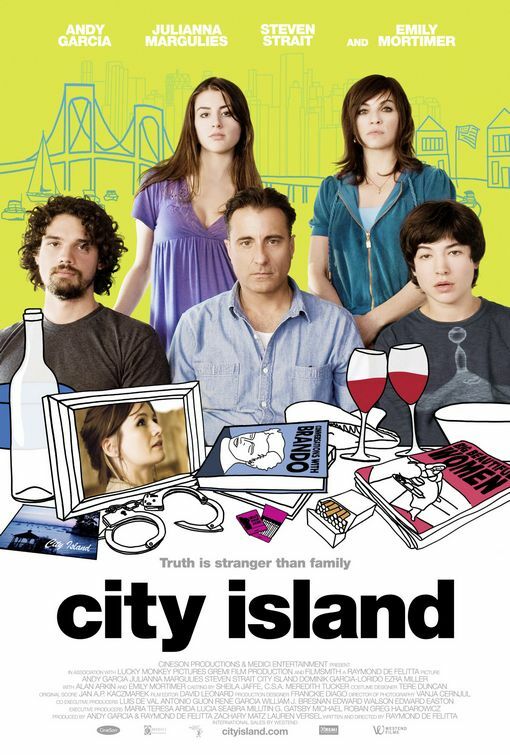 One of the few “Quirky Indie Films” I actually like. Not giving anything away here, the story starts off with Andy Garcia’s character keeping a secret from the rest of his family. The secret (and other secrets the family keeps from each other) snowball until it hits a crescendo. When everything “hits the fan”, the audience is immediately hooked as they are trying to figure out how everyone is going to level with each other. I recommend the flick personally, because my synopsis doesn’t do it justice. As artists we want to consider our work as nothing but art, but there is that commercial component as well. Don’t think of it as “selling out”, as much as it is keeping your audience in mind. Give them a show and leave them wanting more.